Andrew has 16 years of experience in Agribusiness including leadership roles in industry and community. He is a director of his family 5,500ha cropping and livestock business in CW NSW and has a background in commodity analysis & price risk management. 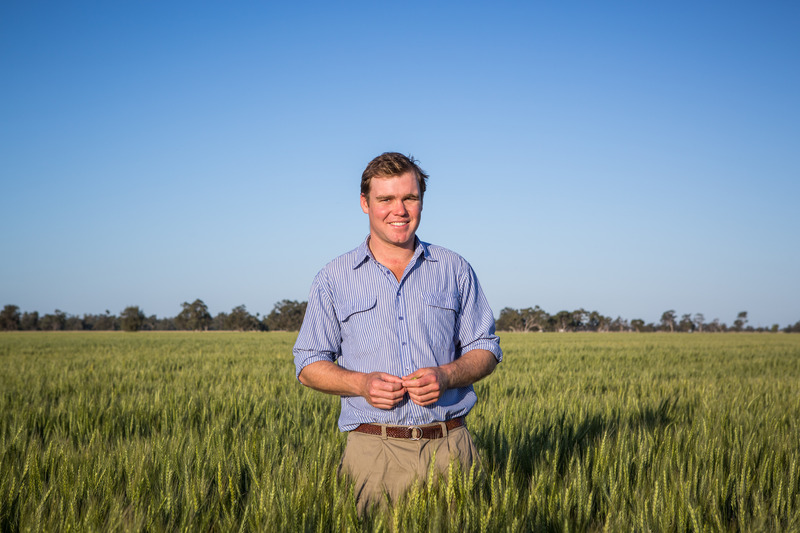 Andrew is a 2015 Nuffiled scholar and 0214 Australian Grain Leaders Program graduate. He sits on the board for Grain Orana Alliance, GrowerCo and Nuffield NSW.